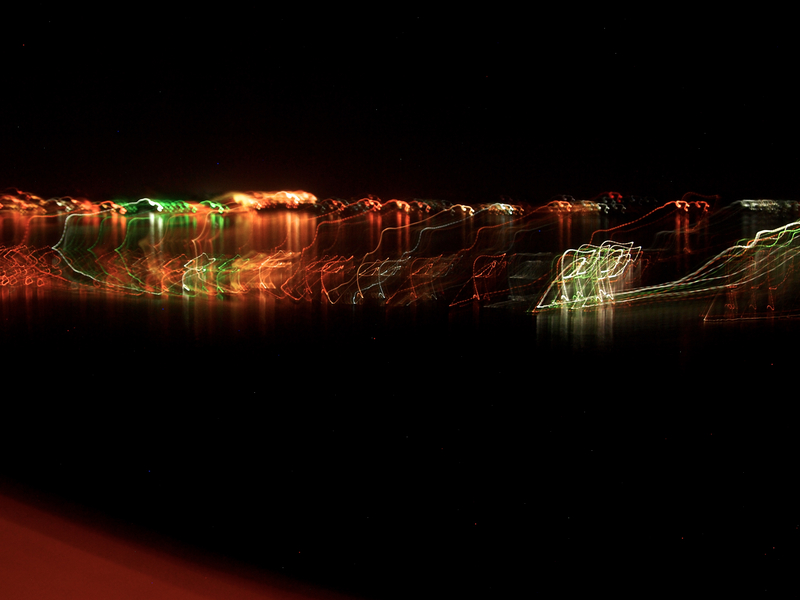 My friends in Udaipur took me on a night excursion around the lake where I found wonderful reflections and contrasts. I was not able to get my camera to focus correctly but then I loved it. I continued finding swirls, squiggles and light puffs and some with reflections. It was definitely a case of what you see is NOT what you get but ever so much fun. This entry was posted in Contempory, travel, Travel in India and tagged Blur, daily prompt, Friday Foto Finder, Lake, refections. Bookmark the permalink.